Ships tomorrow if you order in the next 21 hours 8 minutes. If you've been looking for a way to support the health of your hair, skin, and nails while supporting your overall health as well, Integrative Therapeutics may have the ideal supplement for you. Biotin Forte contains a range of B vitamins, as well as vitamin C to support the health of your hair, skin, nails, and muscle tissue. Biotin helps convert carbs to energy in your body and is also involved in the proper metabolism of fats and proteins. 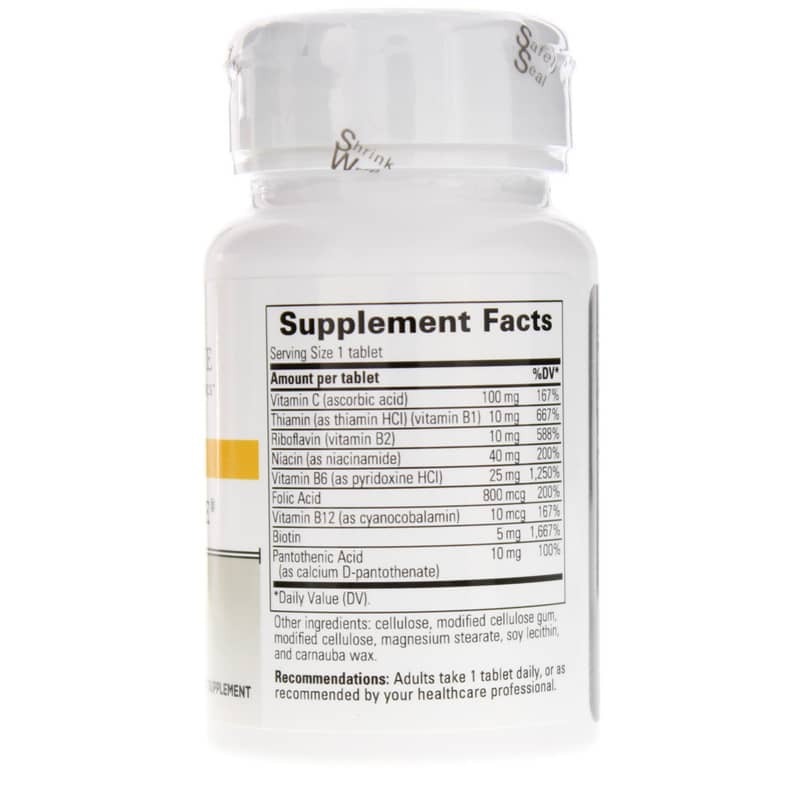 Integrative Therapeutics Biotin Forte is a truly healthy way to support your overall health. It's made without the most common food allergens, and contains no artificial preservatives, colors, or flavors. Make the choice to keep your skin, hair, and muscles at optimal health. 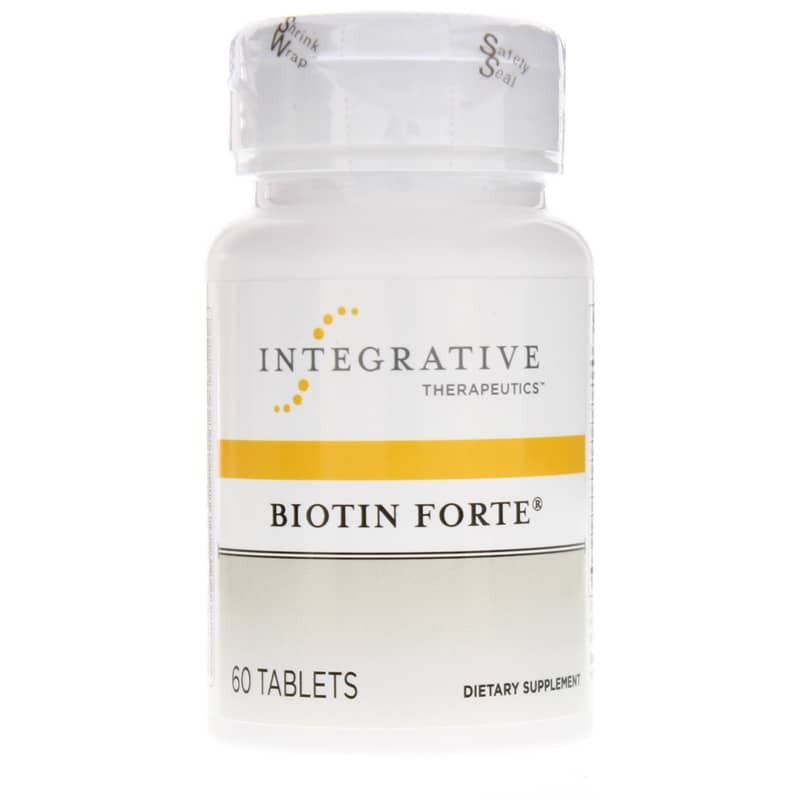 Start using Biotin Forte from Integrative Therapeutics today! Other ingredients: cellulose, modified cellulose gum, modified cellulose, magnesium stearate, carnauba wax and soy lecithin. Contains NO: sugar, salt, yeast, wheat, gluten, dairy products, artificial coloring, artificial flavoring, preservatives or ingredients of animal origin. 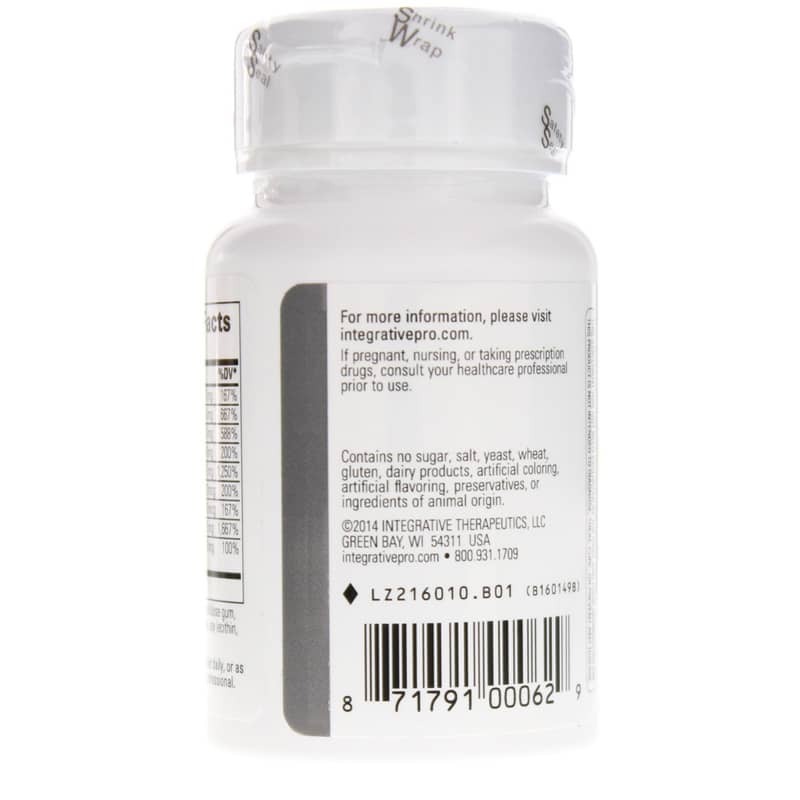 Adults: Take 1 tablet daily or as directed by healthcare professional. If you are pregnant, nursing, or taking prescription drugs, consult your healthcare practitioner prior to use. Keep out of the reach of children. When having lab work done, communicate to the lab that you are supplementing with biotin.